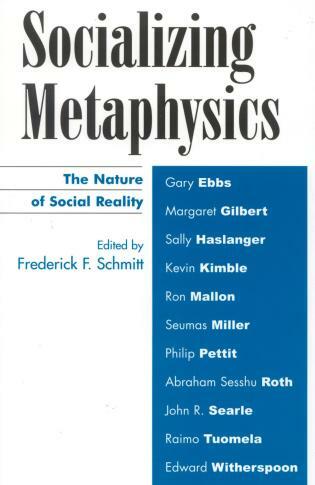 Widely praised as a founder of modern semiotics and of the pragmatist tradition in philosophy, Charles S. Peirce (1839-1914) spent over forty years developing a philosophical system that addresses the fundamental problems of Western metaphysics, epistemology, and value theory. 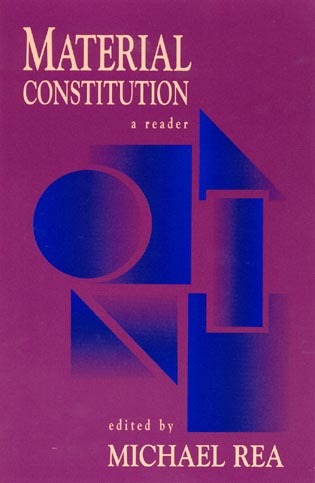 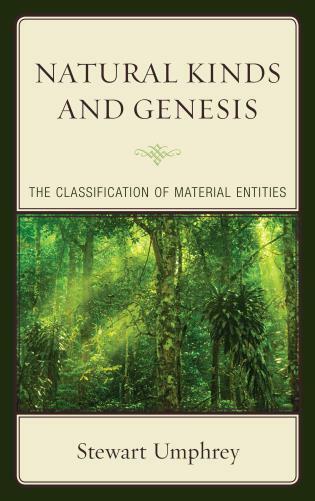 Although never formally completed, what emerges from Peirce’s writings is a distinctive system that, through an innovative semiotic or theory of signs and cognition, combines a thoroughgoing form of empiricism with a robustly realist metaphysics that emphasizes the mind-independence of laws and other universals. 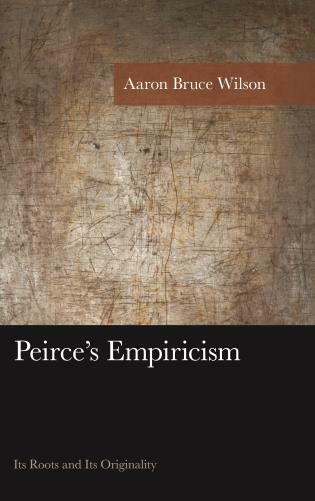 Peirce’s Empiricism: Its Roots and Its Originality explains this marriage of empiricism with realism by tracing the roots of Peirce’s thought in the history of Western philosophy, with particular attention paid to his predecessors in the empiricist and the common sense traditions. 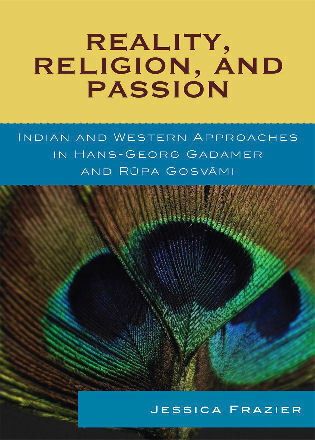 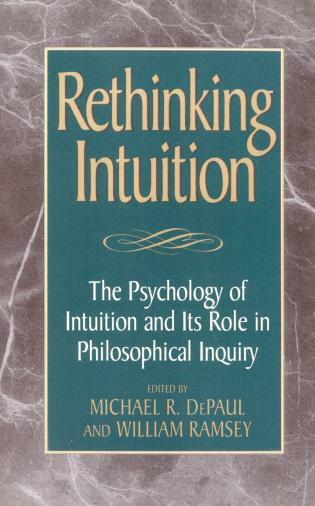 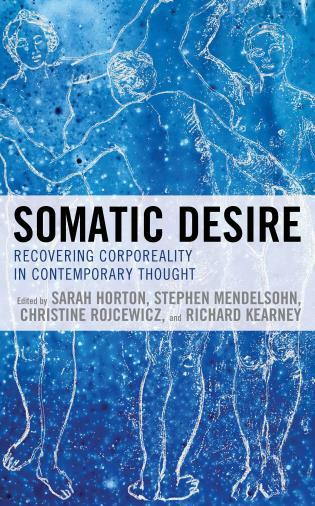 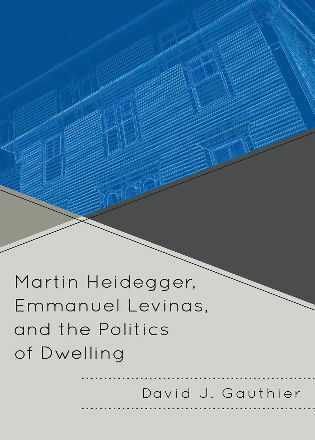 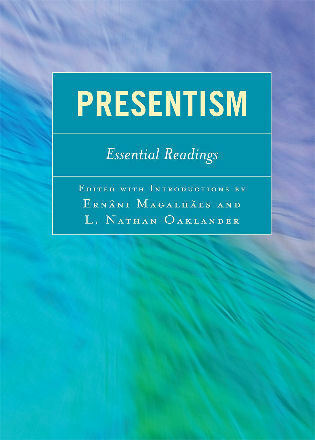 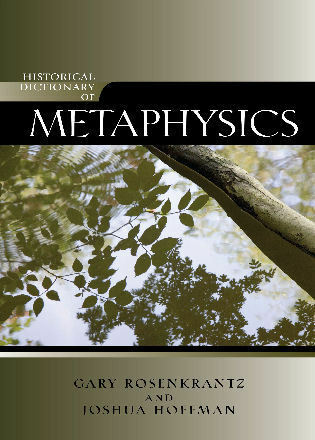 By purging modern empiricism of its nominalistic metaphysics and its Cartesian assumptions about mind and knowledge, and by combining it with insights from sources as diverse as Duns Scotus and Charles Darwin, Peirce reinvents the idea that all our knowledge depends on sense perception while reaffirming the place of philosophy as a foundational field of inquiry. 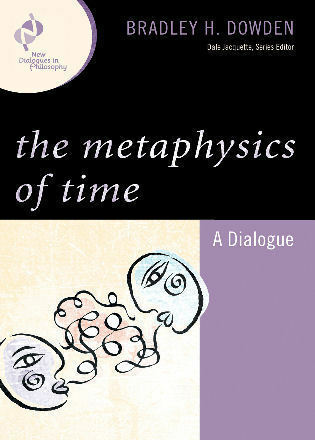 Aaron Bruce Wilson is instructor and assistant chair in philosophy at South Texas College. 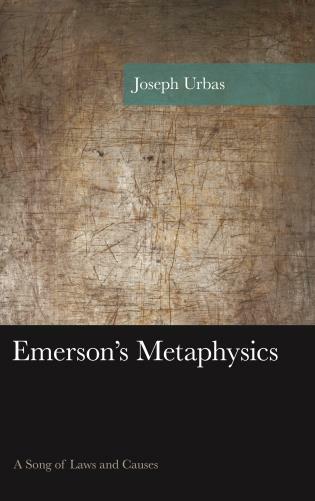 Wilson devotes his first chapter to a critical survey of the history of empiricism. 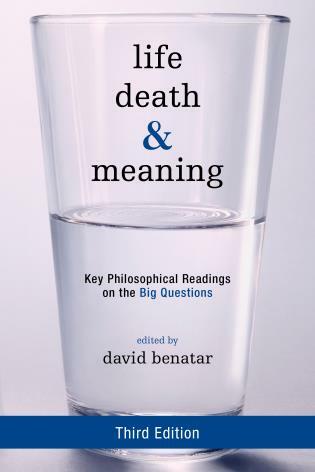 His survey is remarkably thorough.... [Pierce's] idea that we have to start with the methods, opinions, and prejudices we actually have, and then improve them in the course of critical inquiry, is, I think, the right one to take, and it deserves to be better known. 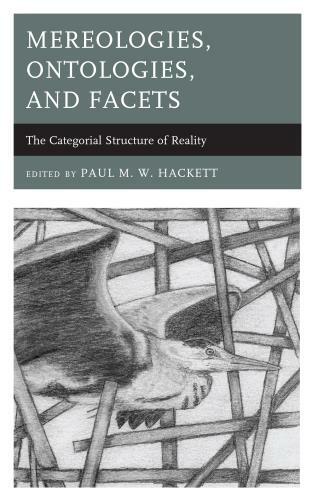 Wilson's book will be helpful for this.... [I]t is the best, most informative book on Peirce's whole system that I have read. 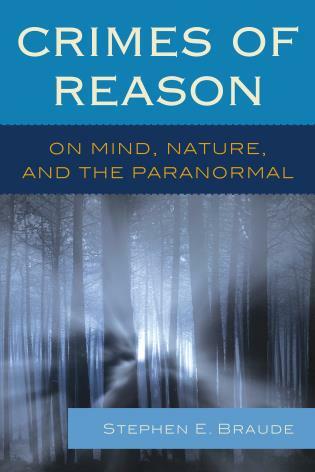 Wilson’s book provides a comprehensive discussion of Peirce’s take on empiricism, and firmly situates him within that tradition. 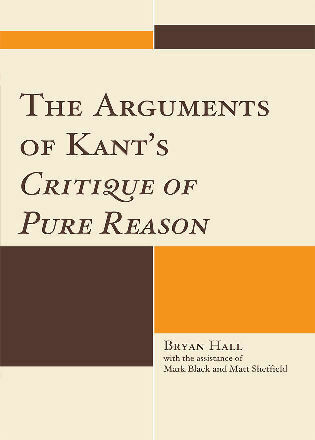 As such it provides a rich antidote to works that emphasize Peirce’s Kantian roots. 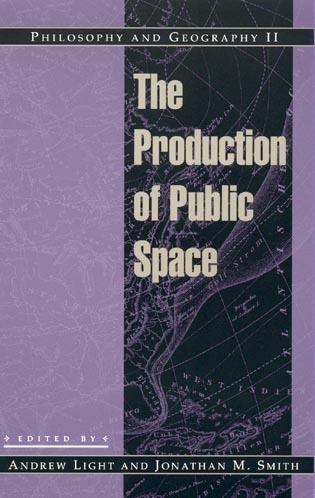 Wilson’s discussions of Reid’s influence on Peirce are particularly insightful, shedding valuable light on Peirce’s critical common-sensism and his take on the relation between perception and knowledge. 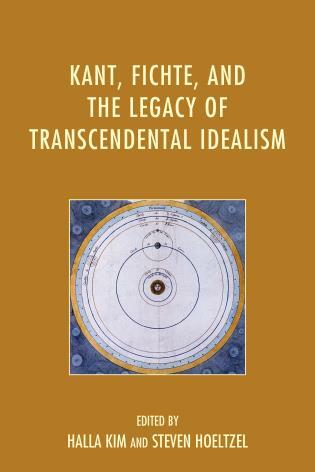 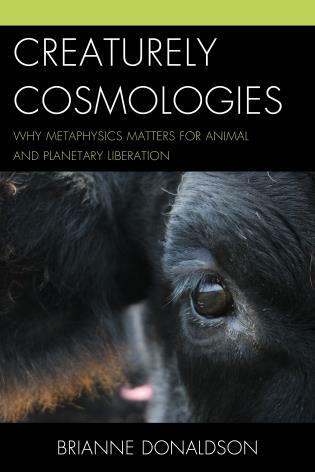 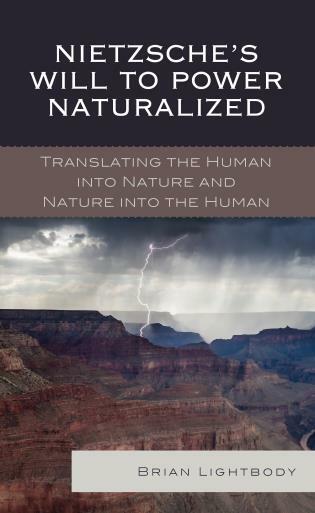 In this book, Aaron Wilson attempts to reconcile the empiricist, naturalist tendencies in Peirce with his more speculative metaphysical leanings. 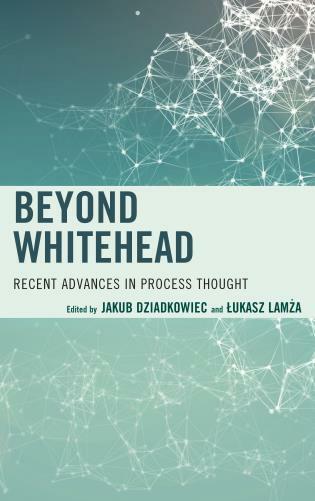 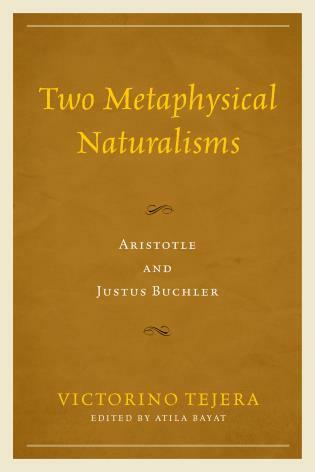 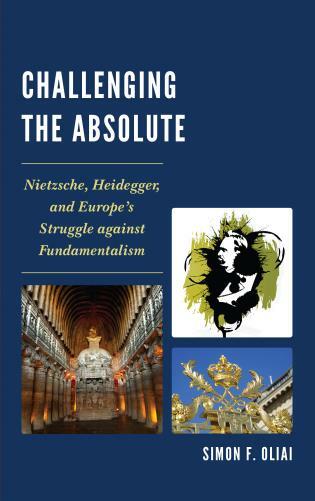 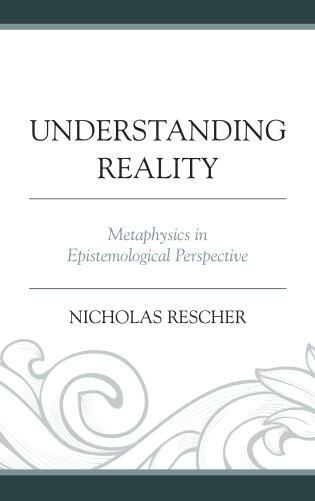 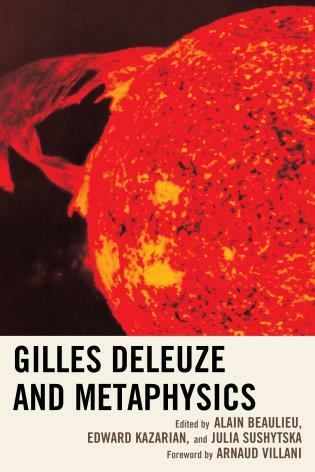 He makes a strong argument against the traditional “two-Peirce” view of many scholars in favor of one that sees his metaphysical theses as empirical hypotheses, supported by evidence from the natural and psychological sciences of his time—a scientifically-informed philosophy. 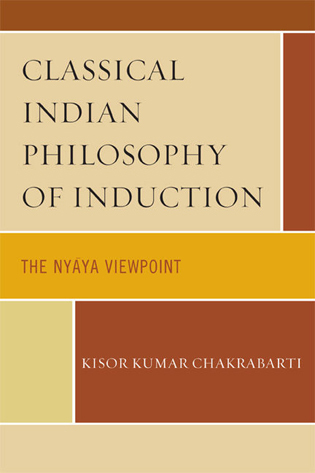 In this regard, his objective idealism is not so much a speculative effort as an interesting empirical abduction. 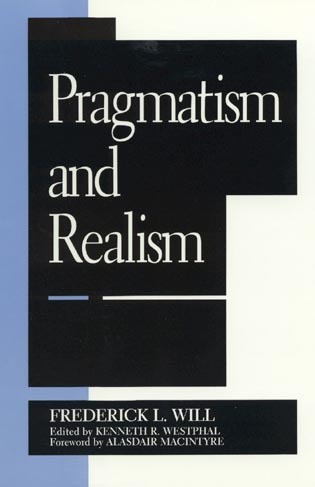 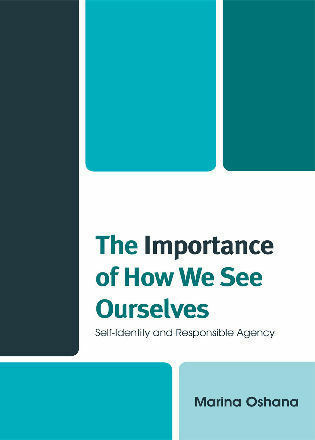 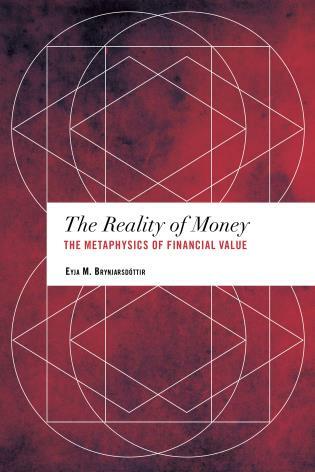 Wilson argues convincingly that the result is a distinctive form of empiricism that avoids many of its more traditional and persistent problems. 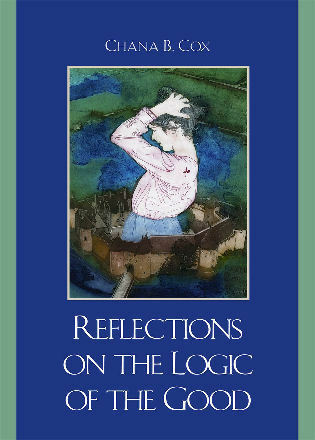 In Peirce’s Empiricism, Aaron Bruce Wilson defends an interpretation of Peirce’s philosophical work as forming a systematic whole, and develops the connections between Peirce, Reid, and the British empiricists. 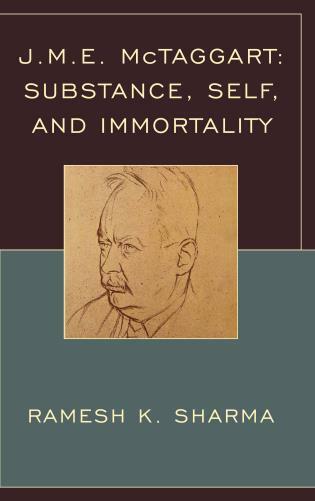 Wilson provides focused analyses of Peirce’s accounts of experience, habit, perception, semeiosis, truth, and ultimate ends. 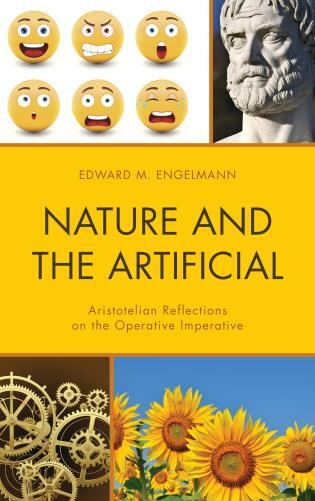 This book will be of great value to students and scholars with interests in Peirce, American philosophy more broadly, modern philosophy, and semiotics.